South Africa is widely known as the Rainbow Nation, a name given by Archbishop Desmond Tutu, once a Nobel Peace prize winner. Over the centuries different groups of people have entered South Africa to inhabit the area, making the country become “one nation” with a great diversity of people, cultures and languages. This wide diversity makes that there are many interesting facts about South Africa that most people don’t know. South Africa is also home to a variety of breathtaking landscapes and beautiful nature, ranging from dramatic mountains, sandy beaches, wide plains, rocky cliffs to the most colourful flowers. In all, there is so much to see and do, so many people and tribes to meet, different food dishes to eat, activities to experience and animals to observe, it can take a while to get to know the true and real identity of the country. The nice weather as well as the geographical features are some of the main reasons why people visit South Africa. 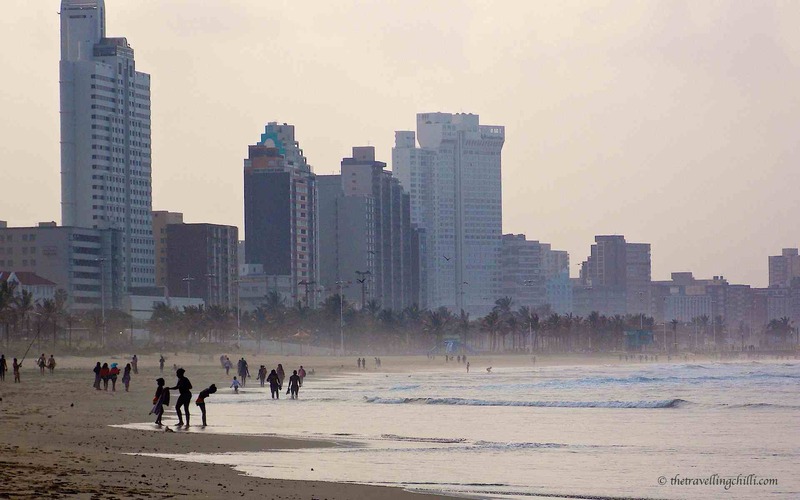 South Africa (or the Republic of South Africa) was already a favourite tourist destination, but after the country successfully organised the 2010 FIFA World Cup Soccer, it was put high on a lot of people’s “spots to visit” list. Before visiting a country, it is always nice to get know some random facts apart from the usual tourist information. These facts can enhance your visit, or they might just be good to know, or just add up to someone’s general knowledge. 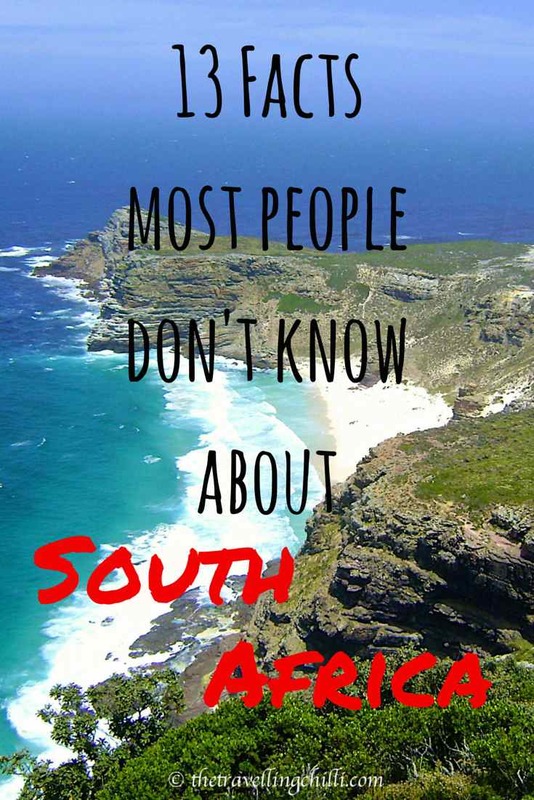 We’ve listed some random, amazing and fun facts about South Africa which we thought would be interesting to know. Some of these South Africa facts you might have heard of, some might be new. At the same time there will be some interesting facts about South African culture to provide a deeper insight. The highest commercial bridge bungee jump in the world can be done in South Africa. 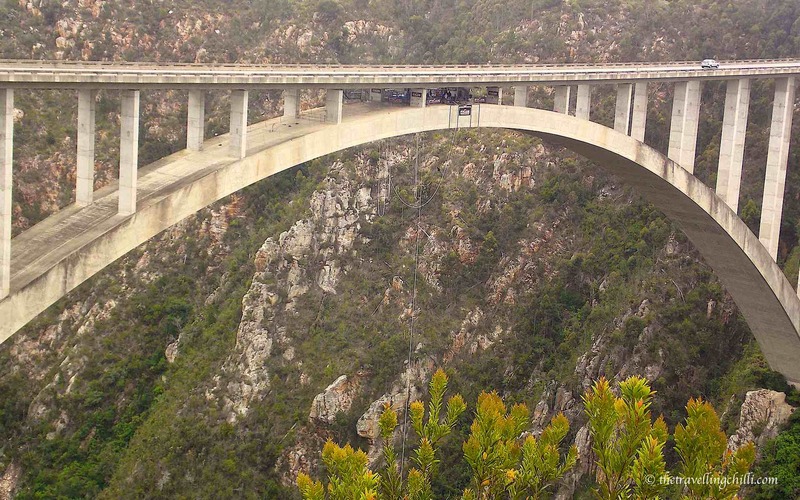 In the heart of the Garden Route, the bridge is situated 216 metres above the Bloukrans river. This bridge forms part of the N2 highway connecting Cape Town with Durban. Therefore the bridge receives quite some heavy traffic, which is noticeable when standing under the bridge ready to jump. When asking someone to name the capital of South Africa, most people will answer Johannesburg. Even if it is the largest and financially most important city in South Africa and for the South African economy, the answer is not correct. South Africa has in fact 3 official capital cities. Pretoria is the administrative, Bloemfontein the judicial and Cape Town the legislative capital of South Africa. The first ever heart transplant was carried out in South Africa, at the Groote Schuur hospital in Cape Town. The surgeon Christiaan Barnard performed the operation in 1967. The operation was considered to be successful, even though the patient died 18 days later, from double pneumonia, but his body had not rejected the heart. Cape Town has a very interesting history with lots of interesting facts you might not know yet. 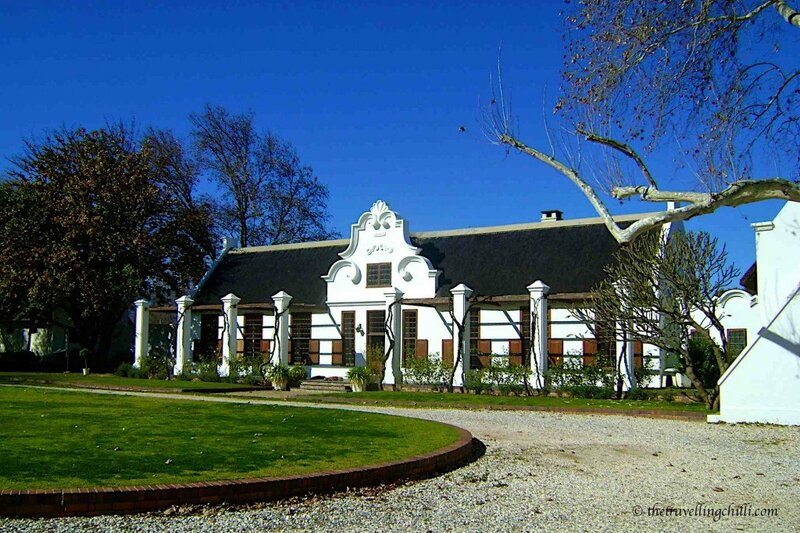 Meandering through various wine-growing areas, Route 62 is the longest wine route in the world. 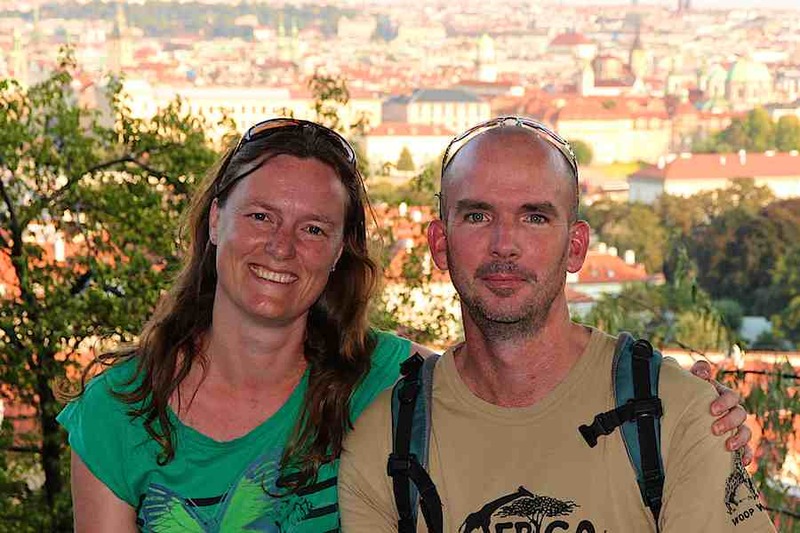 It is a beautiful and scenic route, passing through areas such as the Klein Karoo, Robertson, Wellington, Calitzberg, Worcester and Oudtshoorn where it is possible to ride an ostrich. The route stretches over a distance of about 850 km between Cape Town and Port Elizabeth as an alternative and highly recommendable route instead of the N2 highway. South Africa is home to the second highest waterfall in the world, the Tugela Falls. The total drop is 948 metres (3110 ft.) in five consecutive leaps, of which the longest uninterrupted leap is 411 metres (1350 ft.). 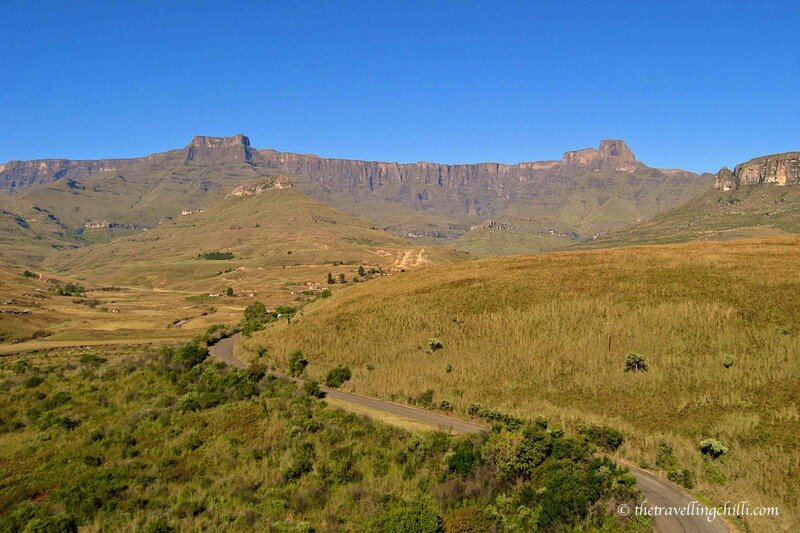 The Tugela falls are part of the Royal Natal National Park in the Drakensberg mountains. 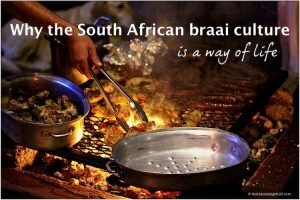 This is one of the more interesting facts about South Africa for tourists. 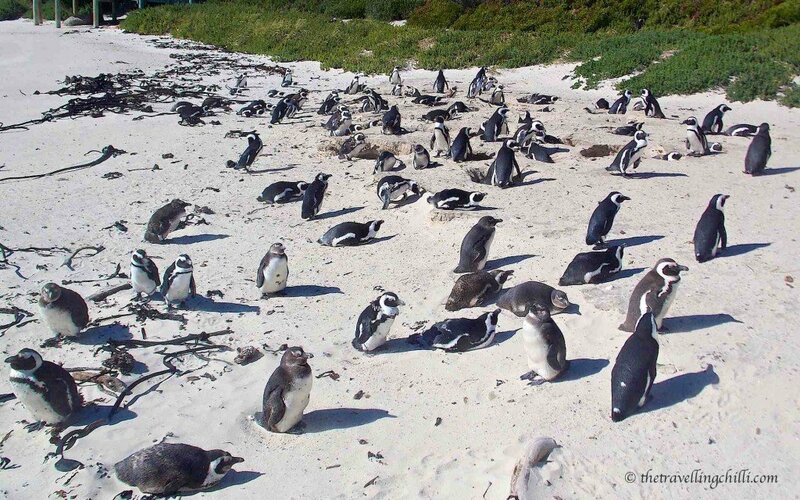 Where in the world can you share a warm and sunny beach with a colony of penguins? Indeed, in South Africa. Various breeding colonies of African penguins, also known as the Jackass penguin, can be found along the western coast of South Africa. The most famous place to visit these birds is in Boulders beach, close to Simon’s town, south of Cape Town. Apart from visiting the penguins, there are plenty of great things to do in Cape Town. Cape Town is also home to some of the most stunning beaches in South Africa. 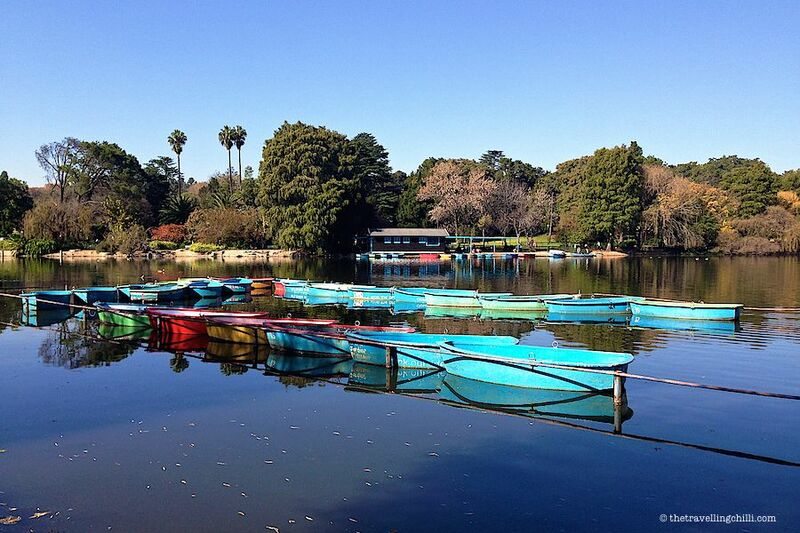 With over 6 million trees, Johannesburg is considered to have the “Largest man-made forest” in the world. Since the area of Johannesburg was originally grassland, all the trees were planted to provide wood for the growing mine industry in the 19th century. However, there are many discussions whether Johannesburg can officially claim this title, and if the trees in a city can be considered to be a forest. Urban myth or not, the city can definitely claim the title for being one of the most wooded cities in the world. One of the most interesting things about South Africa is that the country has 11 official languages; Afrikaans, English, Zulu, Xhosa, Ndebele, Northern Sotho, Sotho, Swazi, Tsonga, Tswana and Venda. The most spoken language is Zulu, followed by Xhosa, which are also the 2 largest tribes in the country. Don’t think you have to know all of these languages to be able to communicate in South Africa. Imagine. English is considered to be the main language and is widely spoken throughout the country by most people. These languages are represented in the South African culture and also represent the diverse population of South Africa. Something unique about South Africa is Vilakazi Street in Soweto, Johannesburg. It is the only street in the world which can claim the title of having had 2 Nobel Peace Prize winners as residents; The late ex President Nelson Mandela and Archbishop Desmond Tutu. One of the recommended things to do in Johannesburg is a visit to Soweto (South West Township) where you can have a walk in this famous street and visit the Nelson Mandela museum. The world’s oldest and largest one day ultra-marathon is run in the province of Kwazulu Natal over a distance of 89 km between Durban and Pietermaritzburg. The Comrades Marathon started in 1921 as a commemoration of the south african soldiers killed during the first world war. The participants have 12 hours to complete the marathon, for a medal. 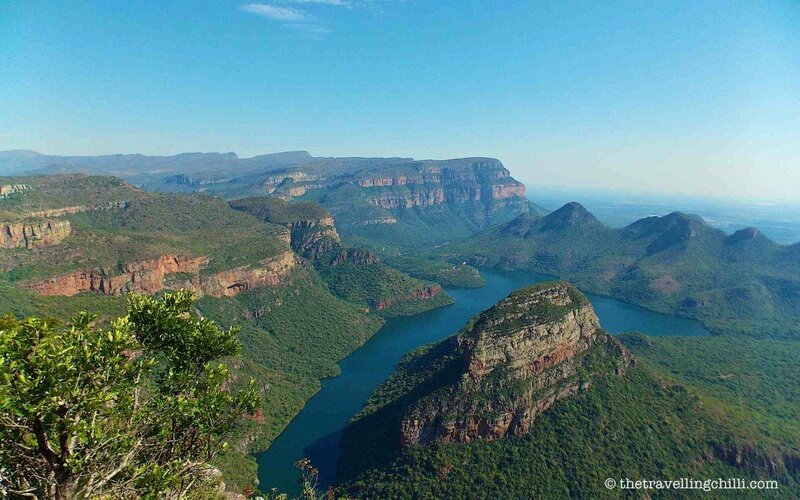 The Blyde River Canyon is the third largest canyon in the world, but considered to be the largest “green” one. It is a real natural wonder in South Africa. The best way to visit and view the canyon is via the Panorama route on your way to the Kruger National Park. 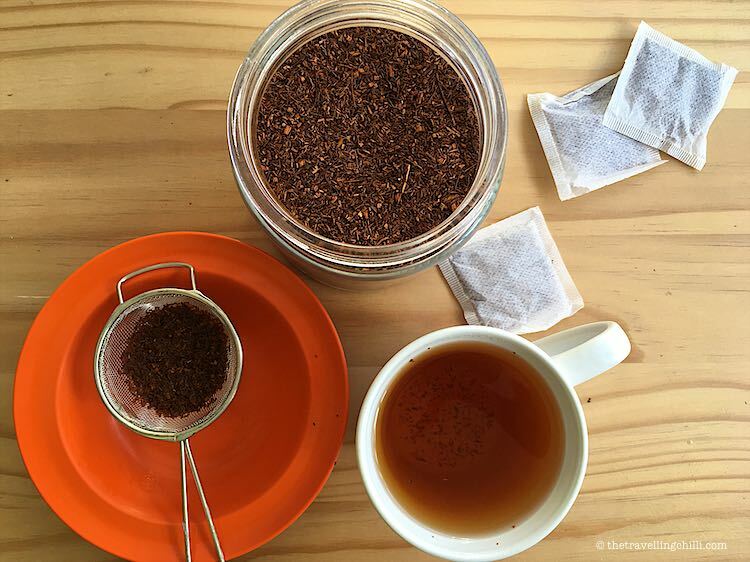 The naturally caffeine-free Rooibos tea (Redbush) has adjusted to the South African climate and only grows in the Cederberg area in the Western Cape province. Rooibos tea became very popular after dozens of scientific studies promoted the health benefits of drinking this tea. Rooibos tea also makes a great South African souvenir to bring back home. And last but not least, another fun fact about South Africa. It is possible to go skiing and snowboarding during the winter months of June, July and August. Tiffendell ski resort started in 1993 and is located in the Drakensberg mountains of the Eastern Cape province at a height of 2720 metres above sea level. It’s a small resort compared to the ones in the northern hemisphere, 2 pistes of only 500m each, but it does claim to have the highest bar in South Africa, although this is often disputed. There are only 2 other ski resorts in Africa, 1 in Lesotho and the other in Morocco. 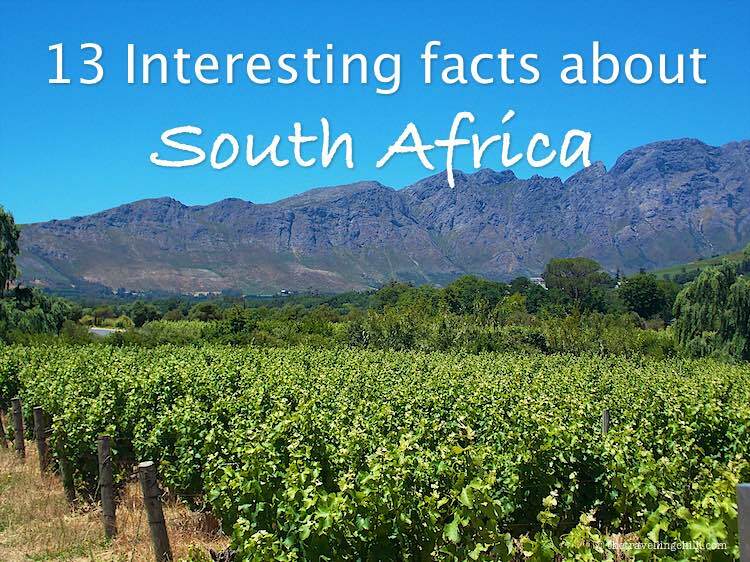 Do you know any more fun and amazing facts about South Africa? Or any more South Africa fun facts? 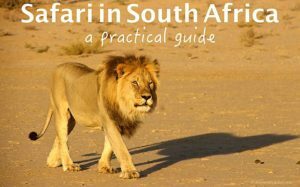 For more information about travelling in South Africa, The Lonely Planet has very useful information. This is the version which came out in November 2015. There is NO ebola in South Africa! So feel free to book, or re-book your tour and come on over. We’ve got golden beaches, huge mountains, friendly people, a practically endless variety of food and alcohol, countless hotels and resorts of all kinds, the list goes on. And the major world currencies go a long way here. I had no idea about any of these! Really interesting read. South Africa is becoming even more attractive to me lately… looks like I need to book some flights! PS I do not fancy that bungee jump. Feel a bit sick just looking at it! This incredibly helpful! South Africa is definitely on my bucketlist and I’m super stoked to be able to check out the falls and boulder’s beach to see the penguins. I gotta say that the bungee jump is certainly something I’d consider doing; although.. I don’t love the fact that I also can feel the tremors of the oncoming traffic. Interesting facts, for sure. Eleven official languages? Wow! Indeed, eleven official languages, amazing and impressive, right? Wow, I definitely learnt a few new things today! Thank you. I cannot wait to visit South Africa! African penguins? Who wouldve thought!! Thanks for all these lil bits of info! There are lots of unique and interesting animals in Africa, so come on over and have a look! Obsessed with any and all information about Africa! Love the fun facts and cannot wait to visit! Cheers & Thanks! 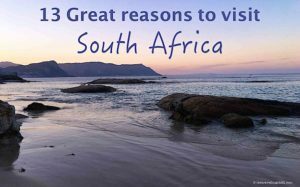 GReat facts can wait to go to South Africa! Cool facts, love learning new things about awesome places. Really need to get on that bungee! South Africa road trip is definitely high on my list in the next few years!! Thanks for all of these great facts!! Who knew there were huge waterfalls and penguines in South Africa?! 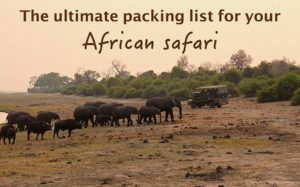 I’m dying to visit South Africa so this list will come in handy. I would love to hang with the penguins! There is a lot of competition between airlines in and out of South Africa as it is a very busy air route, so airfares can be quite low if you look around. To be all patriotic, I am South African and am still blown away by the scenery and other things here. Unfortunately I know of no fun or interesting facts about South Africa, but I loved your list, especially the 3 official capital cities, and the 2nd highest waterfall. Without a doubt, however, I will NOT be bungee jumping! I’ve wanted to travel to South Africa for years, and this is just a reminder that it’s time for me to make this dream come true. What wonderful pictures! And, these facts were highly informative. Thanks for the reminder! I would love to go back to South Africa again. Fantastic country. 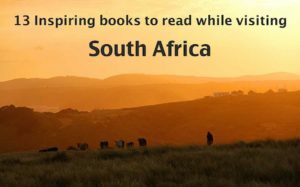 These are all very interesting, I’m learning about visiting SA and hopefully some day I can visit the country. Great facts! I really enjoyed reading them. I actually met a South African last night and he was talking about the capital situation, so interesting. I would love to visit one day, especially to go on a safari and to visit the penguins! Haven’t been there but Wanna go there soon. 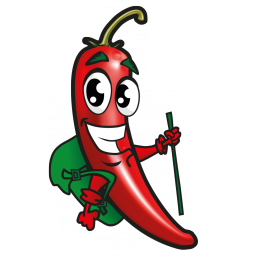 This website is just perfect, we don’t have to look further! 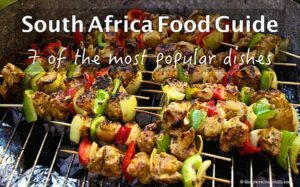 The best South African tips & info 🙂 Many thanks for sharing!